Explore the history and excitement in the current exhibition Who Shot Sports: A Photographic History, 1843 to Present. Wrap your head around gesture as you capture your favorite sport in action! 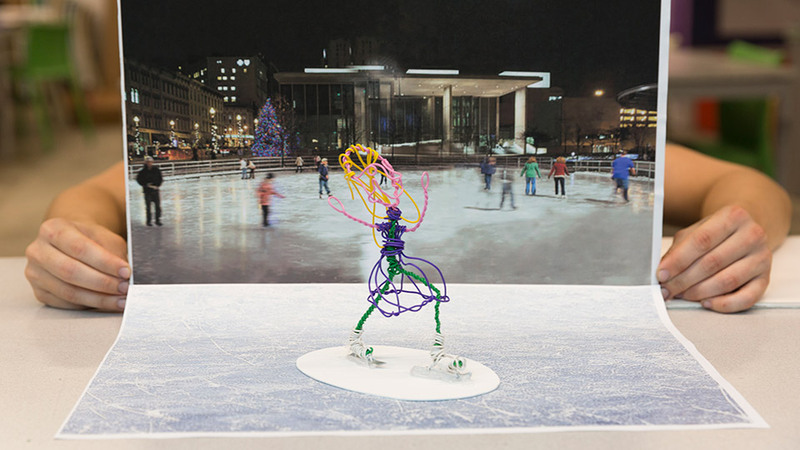 Bend, coil, and shape wire to create your very own sports figurine.